Hyper Casino is one of those new fresh looking casinos with fast withdrawals. 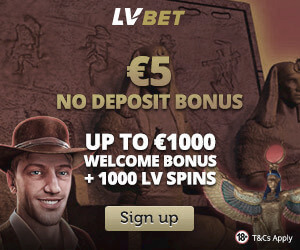 The Casino is owned and operated by L&L Europe Ltd and was established in 2019. The main color in the background is black. If you look at the logo of Hyper casino there is a lightning bolt symbol in the logo. You will see this symbol at the casino because it’s supposed to be a Hyper fast casino. In the menu, you will find video slots, jackpot games, live casino, table games, Video Poker and a section with other games. The selection of slots is okay. 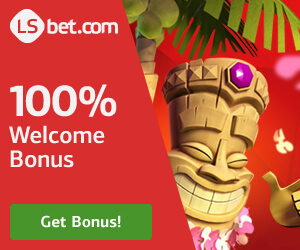 You will find all the good NetEnt games since this is a NetEnt Casino. We took a look at the Jackpot section and found 16 games. The total jackpot amount is shown in order for each game from top left to bottom. In the bottom left corner, we saw the jackpot game LotsAloot 3 Reel with a total jackpot of 14,310 euro. In the top left corner, we saw the top jackpot which in writing moment was on 2,669,097 Euro. The name of the game with the highest jackpot is the classic game Hall of gods. We are glad that we found the great NetEnt jackpot game Mega Fortune in the jackpot section. It’s always a good sign when a casino has that game in the jackpot section! some other interesting promotions. For example there is a promotion called Hyper Fridays where you can find deposit bonuses, extra spins, cash back or other rewards! 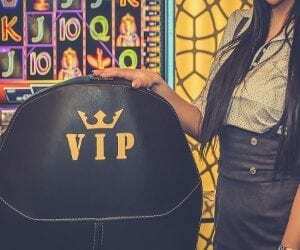 There is no VIP-club at Hyper but highrollers get rewards! According to the Cambridge dictionary hyper means; too much, or greater or much more than usual. We guess it means that Hyper Casino is offering much more than other casinos. Is this true? Hyper Casino has strong licensing, it has three licenses a MGA, SGA and a UKGC license. That is not bad at all! The withdrawal times are faster than most casinos and the casino looks and feels fresh, so we think it’s okay that the casino is called “much more” Casino or Hyper Casino. It’s easy to navigate in the casino and everything is quite clear. Hyper is a good casino that we recommend. 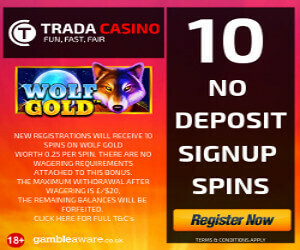 A very safe casino with MGA, UKGC and SGA license.